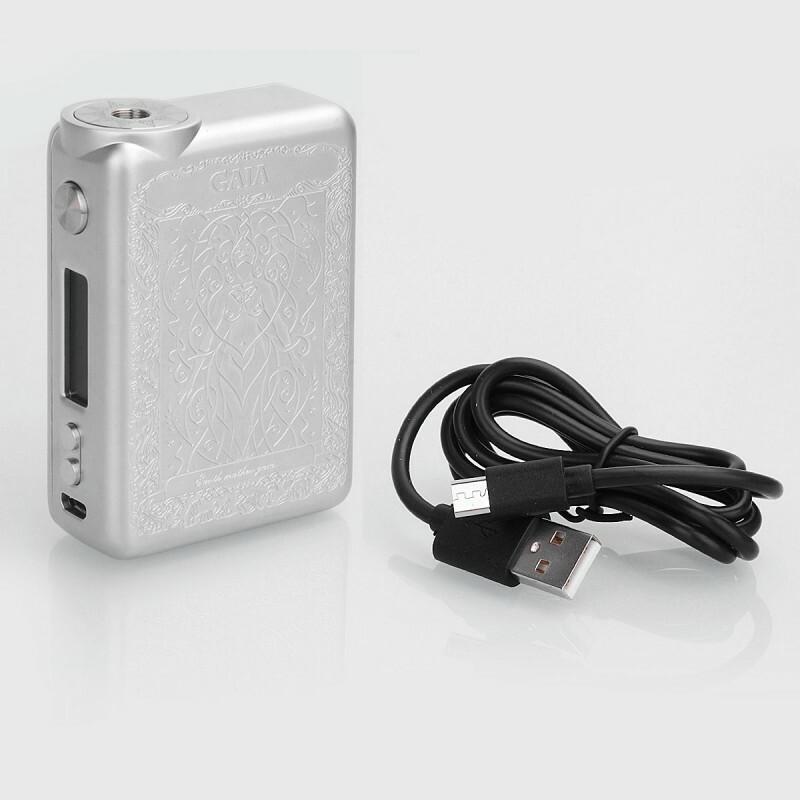 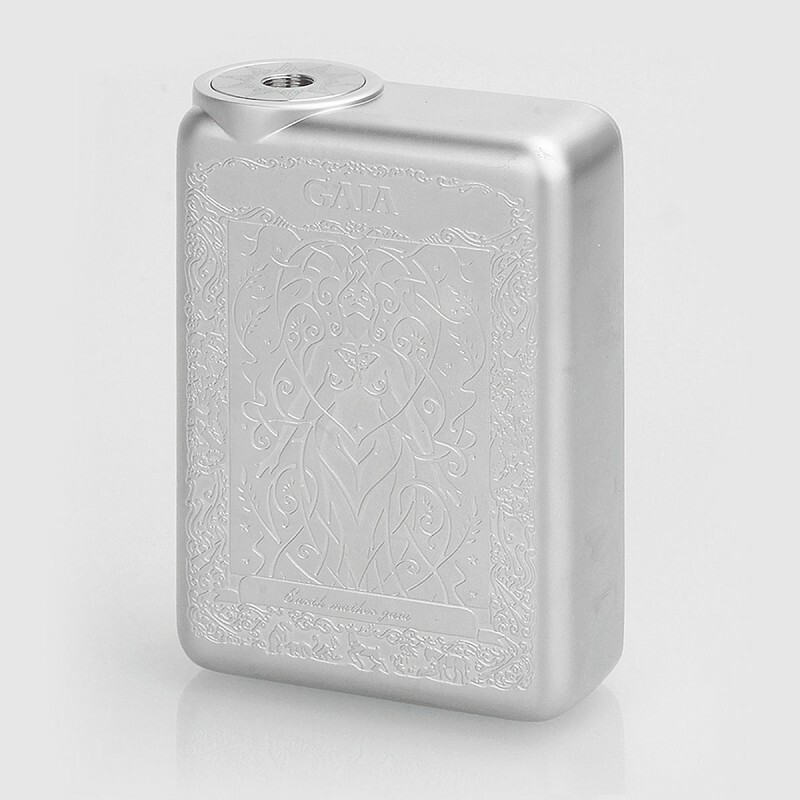 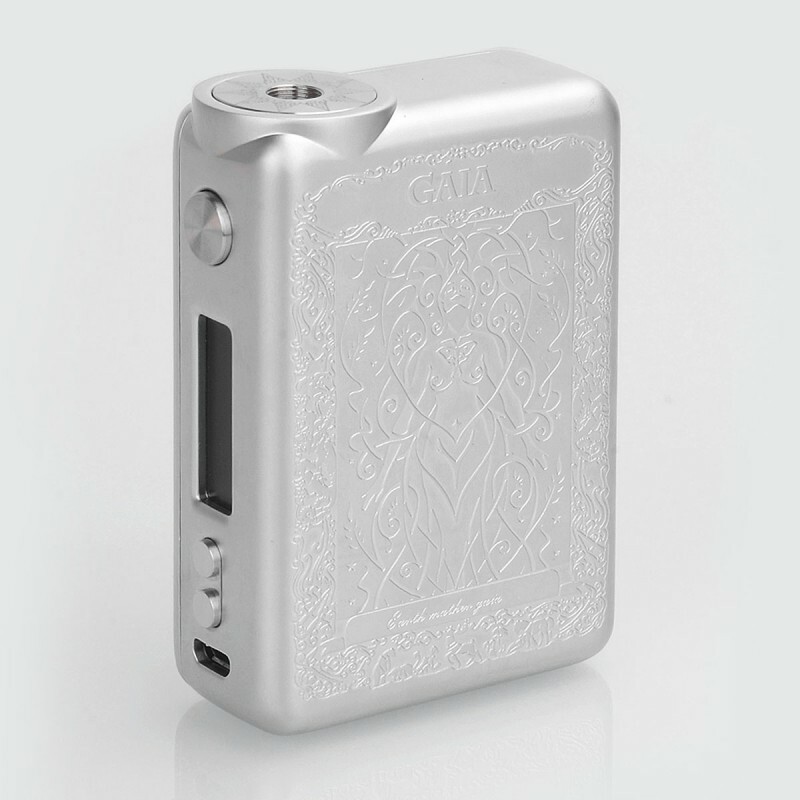 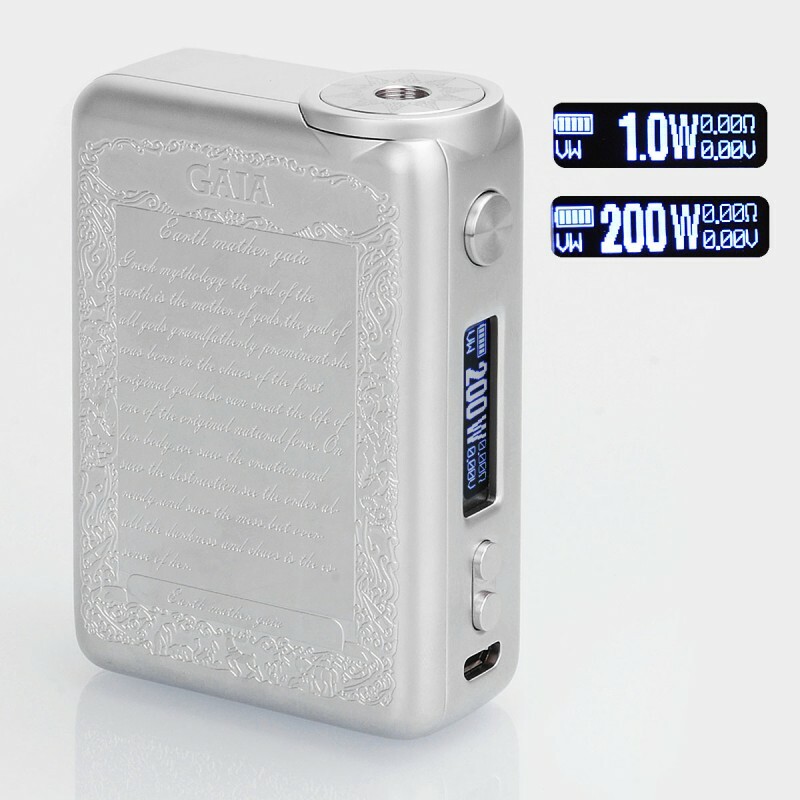 The authentic Smoant GAIA 200W TC VW Box Mod is a powerful and beautiful mod with exquisite decorative pattern. 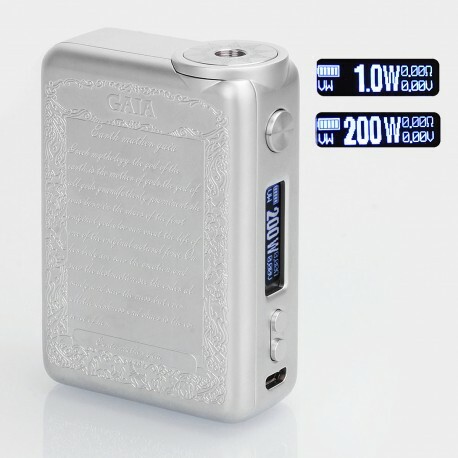 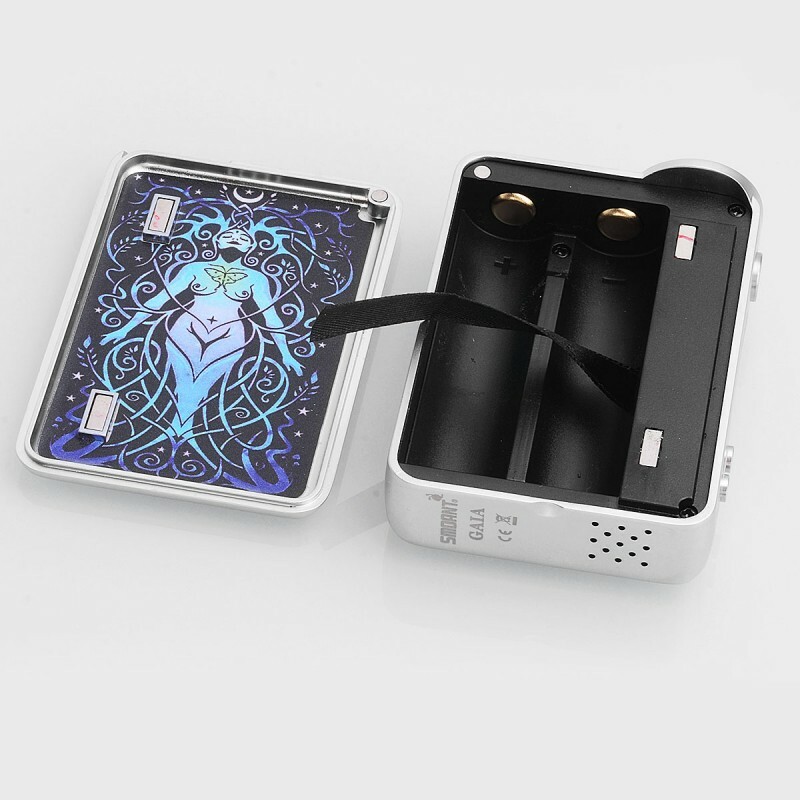 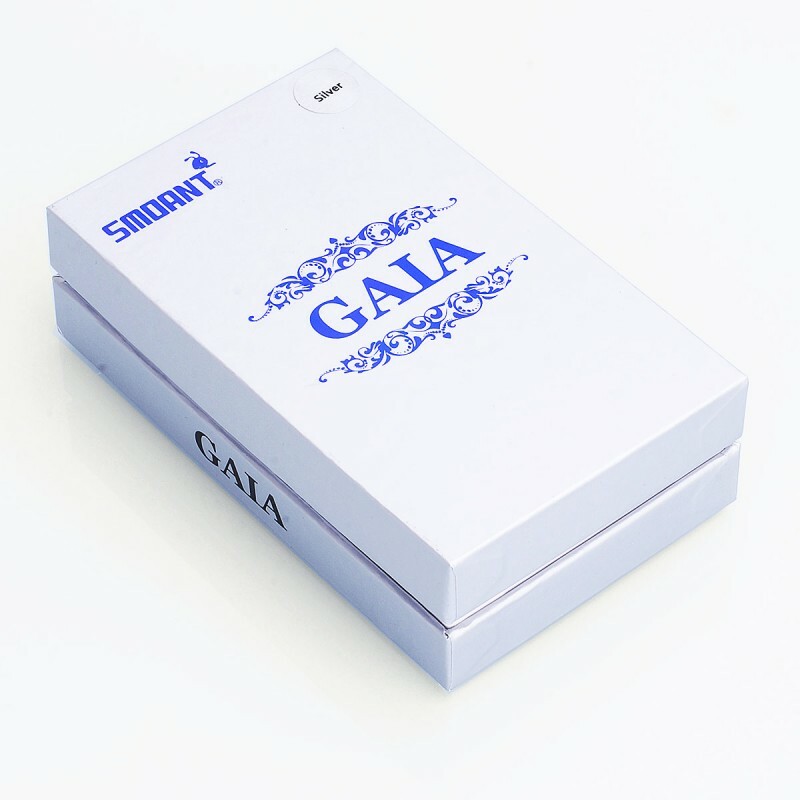 Powered by Smoant designed 218 chips and dual 18650 batteries, the GAIA can reach maximum wattage up to 200W. 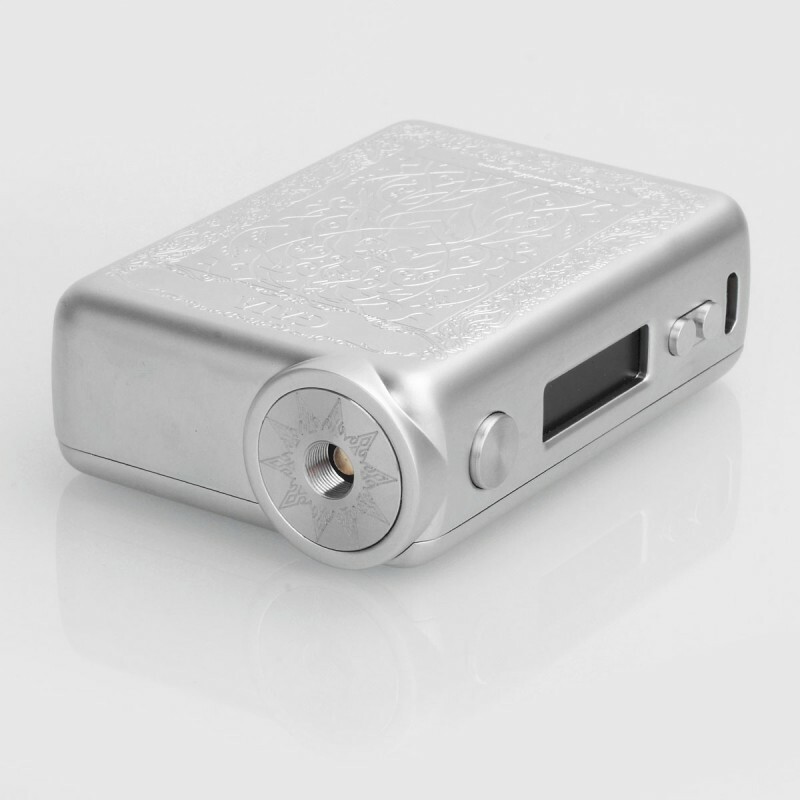 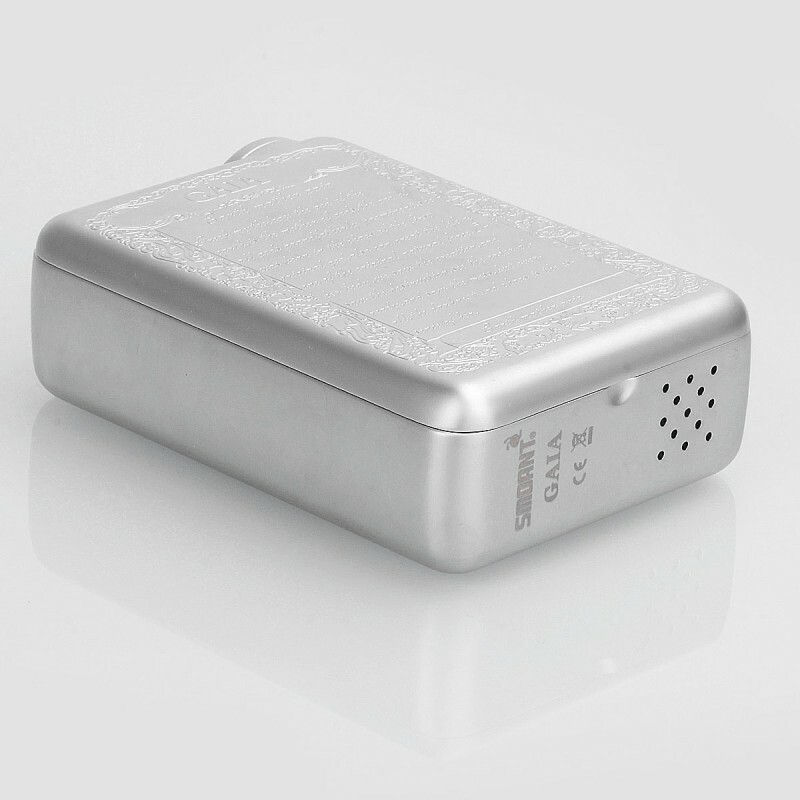 It also support temperature control mode at 100~300'C / 200~600'F, with the resistance range of atomizer from 0.1 to 5ohm.